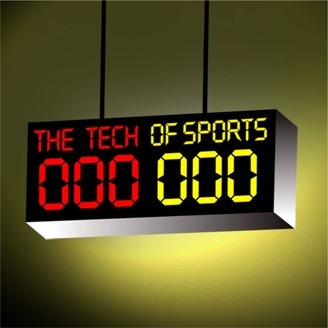 From the shoes we wear on our feet to the high definition televisions in our living room, wearable devices, the sports universe is a breeding ground for technology. 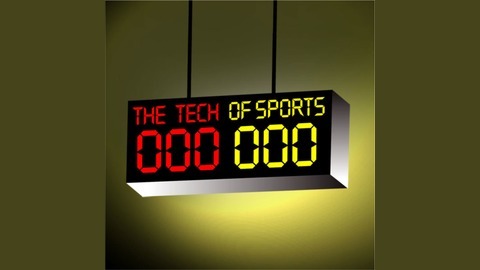 Writer and Photographer Rick Limpert will examine this each week on The Tech of Sports – With guests which include athletes, inventors and journalists that cover the intersection of sports and technology. Dr. Leigh Ann Curl is the Chief of Orthopaedics at MedStar Harbor Hospital. As part of the MedStar Sports Medicine team, Dr. Curl is the head orthopaedic surgeon for the Baltimore Ravens. She has been with the Ravens since 1998. In March 2018, she was elected President of the NFL Physicians Society. As president, Dr. Curl will help provide direction and support for the physicians and athletic trainers to ensure athletes receive the highest standard of medical and surgical care. Rick talks with Dr. Curl as she is serving as a judge in the NFL First and Future competition in Atlanta during Super Bowl Weekend. In addition, she is currently assistant team physician for the Baltimore Orioles, and has also served as team physician for the University of Maryland Terrapins, the New York Mets, USA Women’s Basketball, USA Women’s Rugby, Johns Hopkins University and St. John’s University in New York. Dr. Curl is a fellow of the American Academy of Orthopedic Surgery and a member of the American Orthopedic Society of Sports Medicine. She is board certified and has trained at Johns Hopkins Hospital and the Hospital for Special Surgery. She received her undergraduate degree from the University of Connecticut where she played collegiate basketball. Her expertise is sports-related injuries and complex conditions of the shoulder and knee. Fascinating talk and Dr. Curl, is a fountain of knowledge.